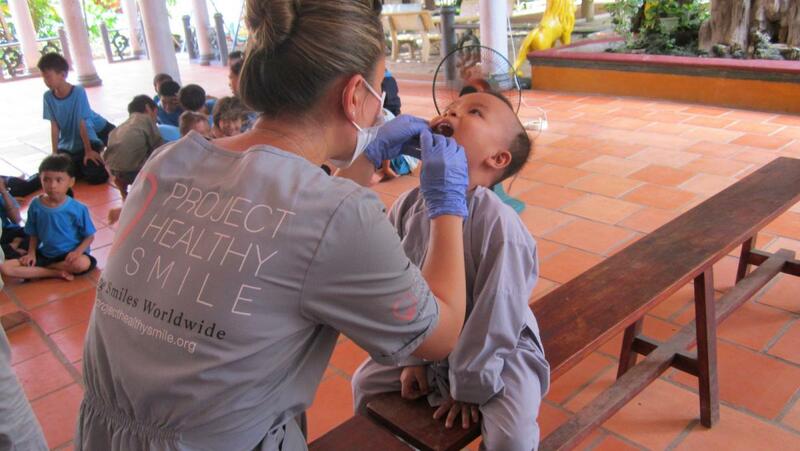 PHS worked with Eden Family Home (formerly Agape Children’s Home) in Saigon, Vietnam. The founders of this organization have raised many orphaned and underprivileged children as their own. We were happy to be reunited with the family we did our first mission with. 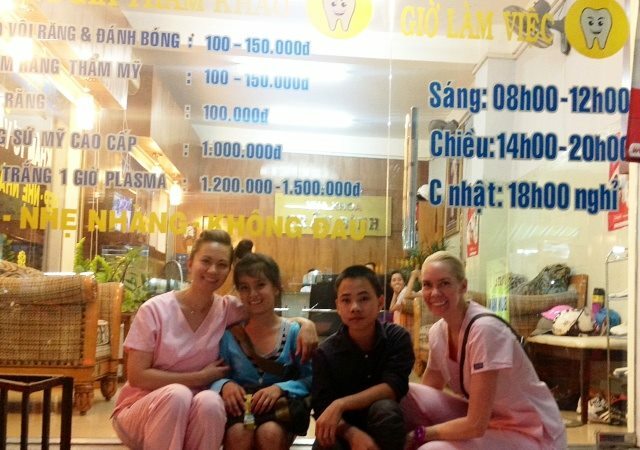 PHS co-founders personally donated towards emergency dental treatment for 2 of Eden Family Home’s children who were in pain. The children’s bravery and willingness without complaint was admirable. 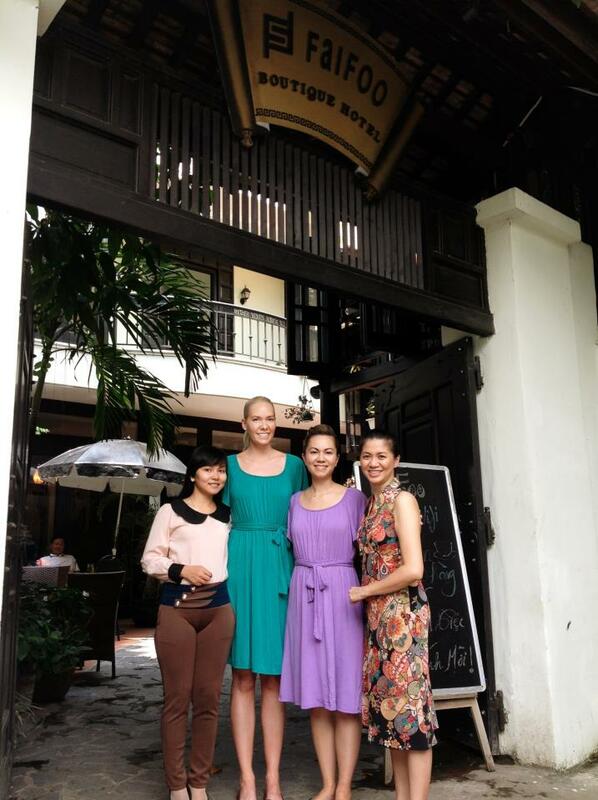 Spent the day with 2 women doing great things in Vietnam. Tina Nguyen, owner of Faifoo Boutique Hotel and supporter of many charity projects in Vietnam & Minh Huynh, a journalist for Tuoi Tre news and founder of Viet Horizon Club. Minh and Tina both joined us for our mission with Eden Family Home. Minh will be writing about Eden Family Home and PHS’s mission there! A big thank you to Tina and Minh for their support. Loving Kindness Vietnam, an organization that directly aids those in need throughout Nha Trang, blogged about our visit to Loc Tho Charity School & Orphanage. 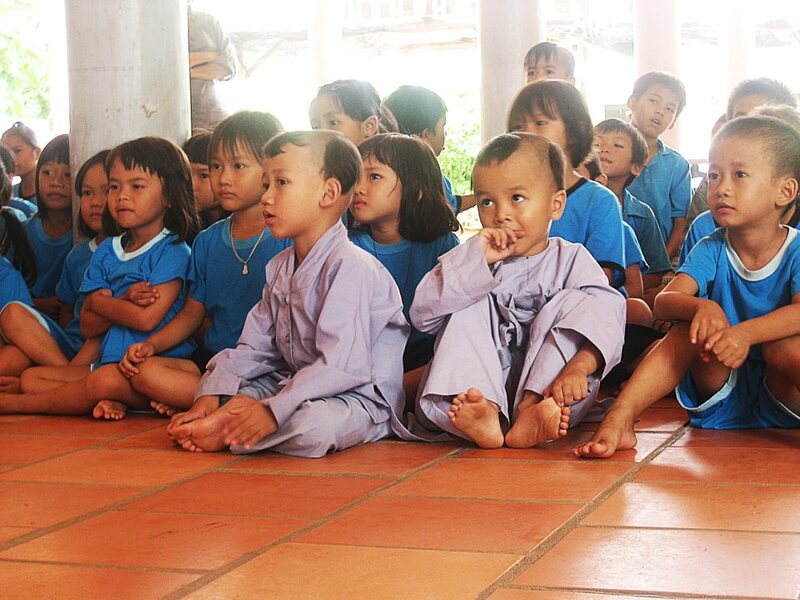 To learn more about Loving Kindness Vietnam please visit lovingkindnessvietnam.org. 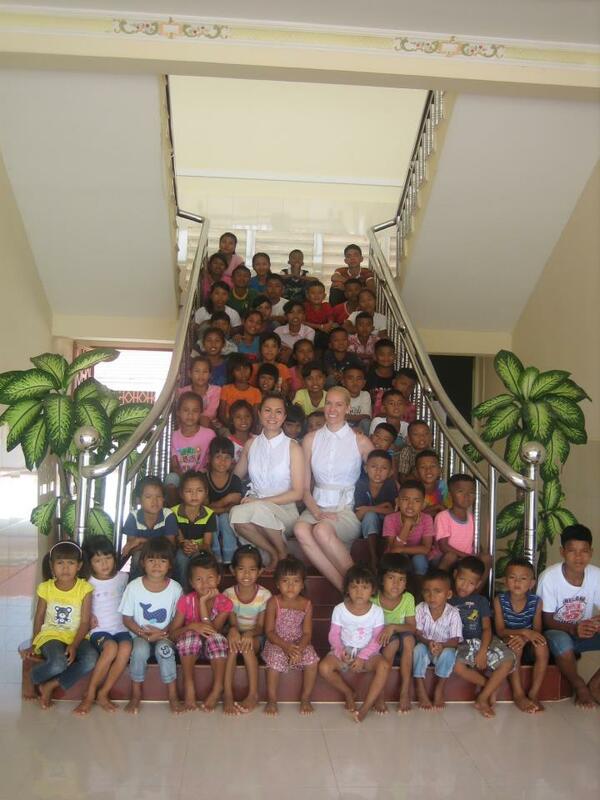 September 26, 12 – Loc Tho Charity School Please click on link to read their blog! We can’t say enough about Home of Grace near Bati Lake in Cambodia. Founder, Neri Tran, is such an inspiration and we were so impressed with the organization and how well behaved the children are. We had a successful mission and look forward to continuing our program with Home of Grace. Do you recognize this face? 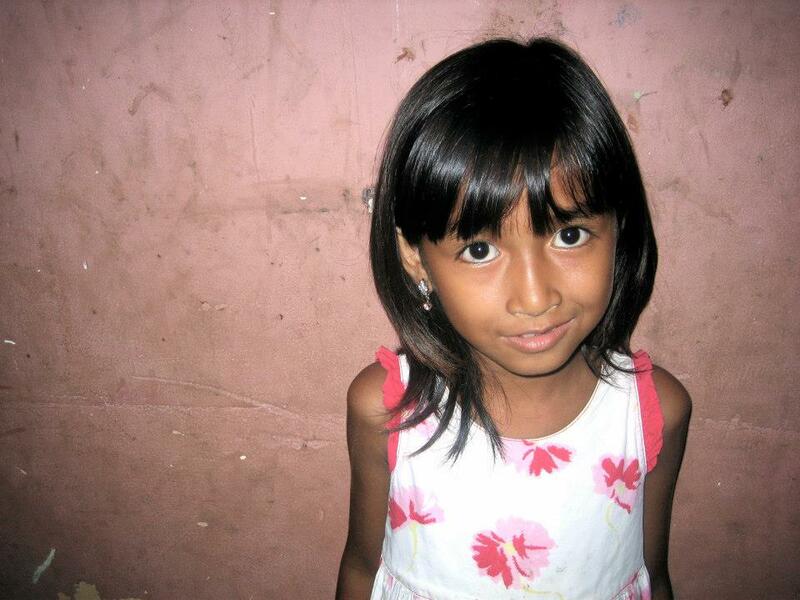 We found Nget, the little girl we met 3 years ago who is the face of PHS! 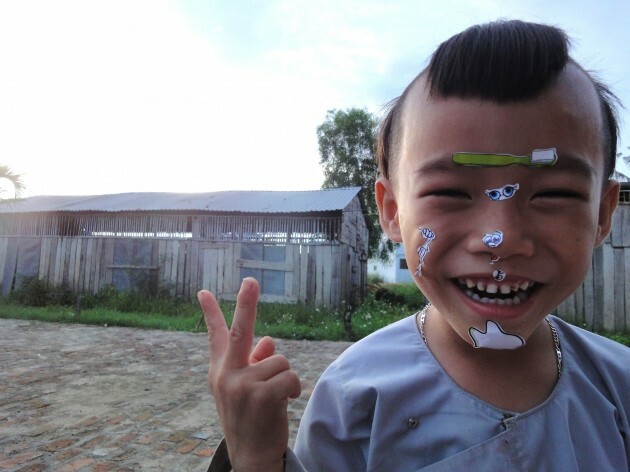 Nget still resides a at Lighthouse Children’s Orphanage in Phnom Penh, Cambodia. For more photos of our trip please visit our Facebook page!